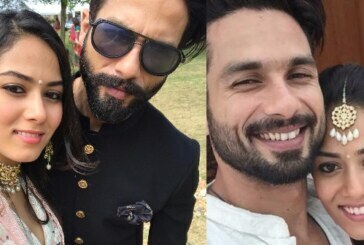 Selfie Time – This Pic Of Shahid Kapoor With Wife Mira Rajput Is So Lovable! 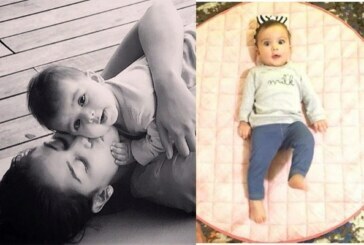 Shahid Kapoor’s Daughter Misha To Make Her TV Screen Debut With Mommy Mira? 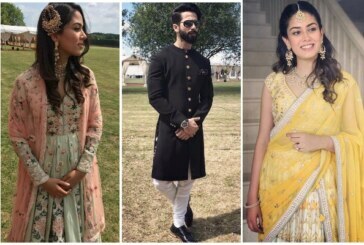 Watch: Shahid Kapoor’s Wife Mira Rajput’s Heartfelt Interview About Arranged Marriage And Daughter Misha!